Experimental methods are currently being investigated as possible breakthroughs for curing bleeding disorders. Researchers are working on a method to insert better functioning factor VIII or factor IX genes into the cells of people with hemophilia so their blood will clot more effectively. It is hoped that gene therapy will lead to patients having fewer bleeding episodes. Gene therapy might eventually help people with hemophilia begin producing their own clotting factor, alleviating the need for or reducing the number of weekly infusions. With this advance, there exists the potential for someone born with severe hemophilia to eventually have significantly milder symptoms. Some gene therapy research trials have been performed in humans with mixed results. The future for gene therapy in hemophilia is continuing albeit at a moderate pace. There are many projects continuing in animal models. Improved long-term expression of the new genes will require the development of better vectors (the means of delivering the new genes into the cells). 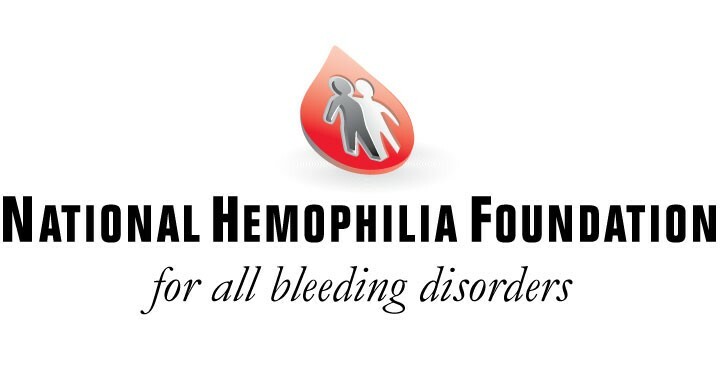 Call NHF's toll free number (1-800-42-HANDI) for more information about gene therapy for hemophilia.  Several new technologies are also being implemented to advance hemophilia treatment. 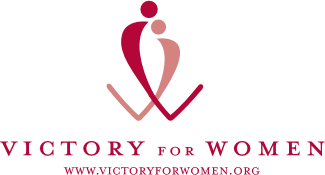 These new technologies, once used to destroy viruses in blood, have been successful in virtually eliminating the risk of contracting HIV or hepatitis C from clotting factor today. Pharmaceutical companies are continuing to investigate genetically manufactured product alternatives derived from little to no human blood products. New products have consistently been developed that have an even higher purity than previously available.